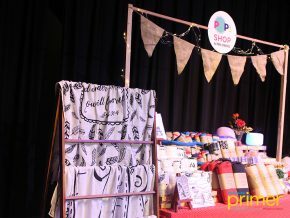 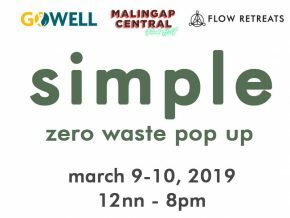 Score all your sustainable stuff and goodies at Flow Retreats’ Simple: Zero Waste Pop Up happening this March 9 to 10, 12 noon to 8 pm at Malingap Central Food Hall, 40 Malingap St. Teacher’s Village, Quezon City. 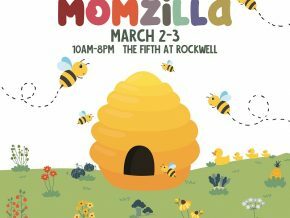 It’s time to prepare that long list of mommy and baby needs because Momzilla Fair is back on March 2 and 3 at The Fifth at Rockwell, Makati! 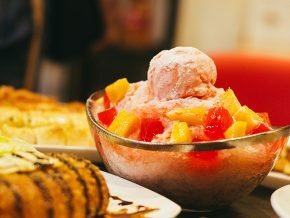 For the holidays, Calle Bistro invites everyone to its grand food and music extravaganza dubbed ‘Eats an Affair’ which begins November 30 until December 2. 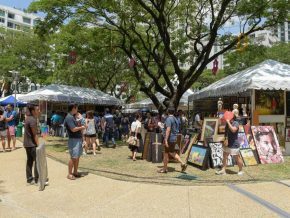 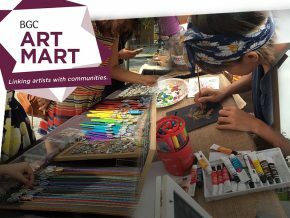 Don't get caught up in the holiday rush, and mark your calendar to meet the artists and support local art at the BGC Art Mart at BGC Arts Center this November 23 to December 8! 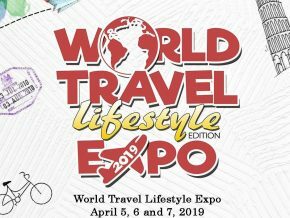 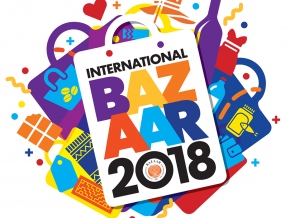 Noel Bazaar and the International Food Feast Bazaar 2018 happens simultaneously this November 15 to 30 at the SMX Convention Center Manila. 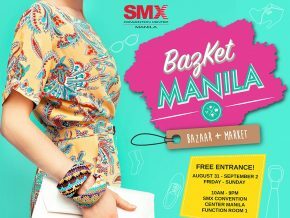 Feed your souls and minds with over 10,000+ book at the Word Wonder: A Book + Bazaar happening on August 31 to September 2, 2018, at Century City Mall, Makati! 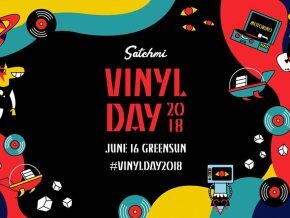 Tell the untold symphony of vinyl and local music at #VinylDay2018! 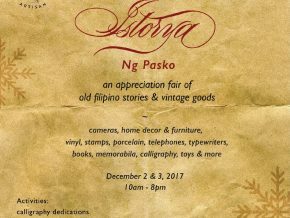 Enjoy a trip down memory lane for free as Art in Aura presents Istorya Vintage Appreciation Fair! 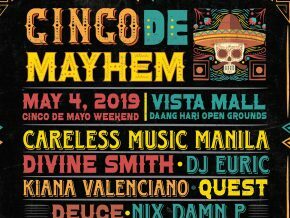 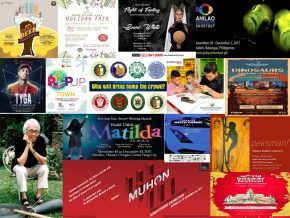 Not yet sure what to do this weekend? 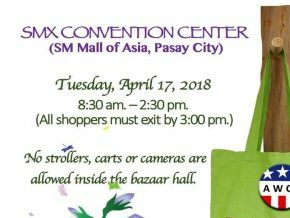 Revel in the extensive collections of vintage cameras, typewriters, ornaments, furniture, coins, Filipino memorabilia, books, spectacles, stamps, calligraphy and stationery and more will be sold during the event. 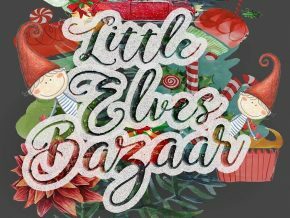 Finally, the longest annual charity bazaar in the country is happening soon, just in time for the Yuletide season! 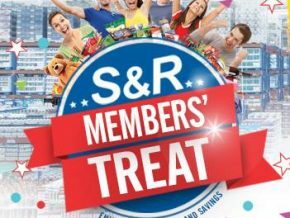 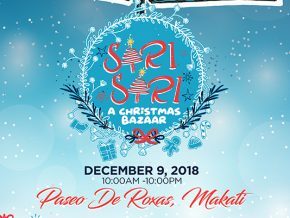 Extend your early Christmas shopping through the second leg of Ayala Land's Pop-up Town happening this coming December 2-3, 2017 at ARCA South Taguig! 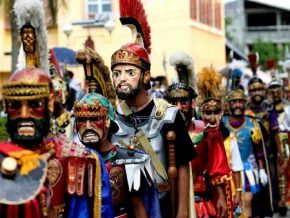 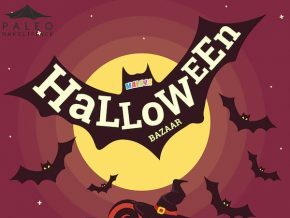 Malaya: A Halloween Themed Bazaar, an entrepreneurial fair that will feature local products and merchandises of selected small-to-medium enterprises. 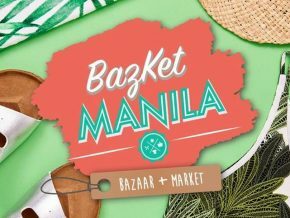 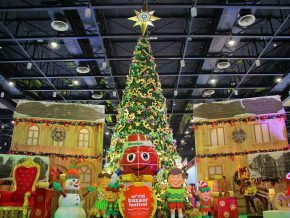 Here's another bazaar to look forward to this Yuletide season! 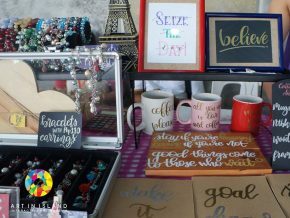 There are a lot of cute and fancy finds at Art Market! 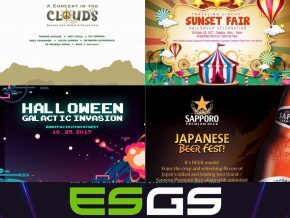 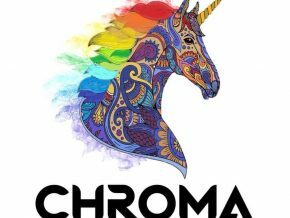 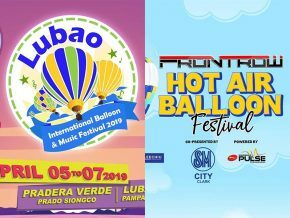 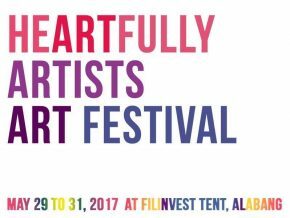 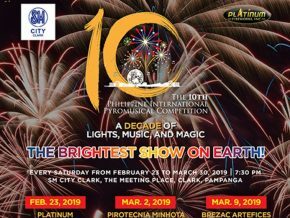 Be part of the biggest art event of this year!